The goal, when using plugins, is to use as less as possible. Whenever you activate one, you want it to be absolutely essential, because otherwise it’ll slow down your website for nothing. Only download a plugin when you know you can’t do what it does on your own. And there are quite a bit of things that are done way more efficiently with plugins! So let me introduce you to my favorite ones! 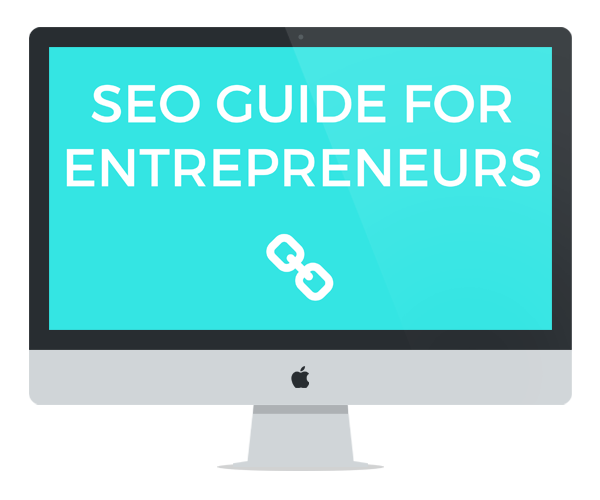 Of all the SEO plugins out there, Yoast is the one you want to be installed on your website. It won’t guarantee you that you’ll show up on the front page of Google for every one of your posts, but it will definitely take you a step closer if you use it properly. There are quite a few security plugins to choose from, but I found All in One WP Security to do a lot for its price (free!). If you’re having problems with people trying to get into your website, you can ban their IP addresses or simply add a captcha to your login page. Or the easiest method in my opinion: change the URL of your login page for /wp-admin to something else only you knows! 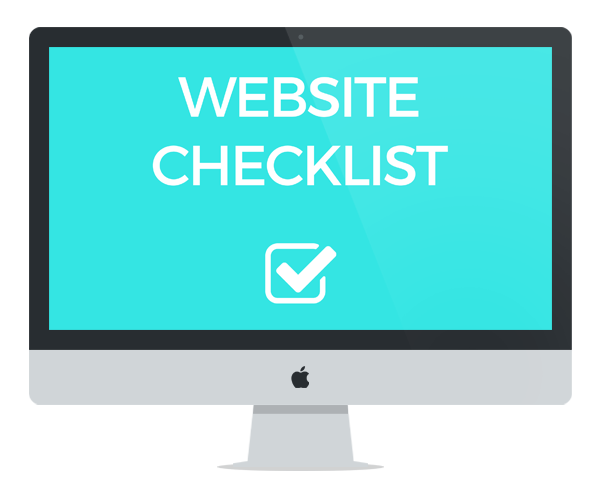 There are a lot of settings to choose from, but read carefully and you’ll have a super secure website! If you don’t want to make all your visitors wait ten years before they can see your website, then you need a caching plugin. WP Fastest Cache is a powerful one that will do everything you need it too! 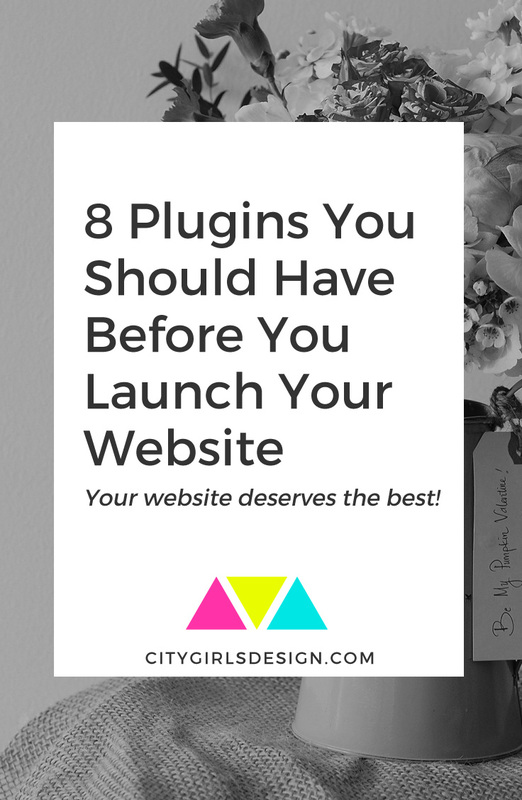 It’s the one plugin I’ve had the most compatibility issues with, so make sure, after you activate it and set it up, that your website looks fine. If you haven’t heard of Lazy Loading before, it’s time to change that! After reducing the size of your files with WP Smush, the other thing you can do to help your website’s speed is to use lazy load. What is does basically is wait until the reader scrolls to your picture to load it. That way, it doesn’t have to load the thousand pictures you have in your post before the user can start reading! Awesome, isn’t it? And even if you blog or website isn’t picture-heavy, I’d get this plugin anyway! If you want to keep your website as fast as possible, it’s great to clean up your database once in a while! And WP Optimize can do it automatically for it! It will clear up your spam comments or old blog post revisions that you don’t need anymore. This way, you won’t have unnecessary stuff in your database and will be able to keep it as small as possible. Finding a sharing plugin that doesn’t slow down your website considerably is hard. Forget about Shareaholic and SumoMe, those are bad for your website’s speed. Simple Share Buttons Adder is a lightweight plugin that doesn’t come with a lot of useless features. It does the job it’s asked to do, that’s all! Such awesome tips! I haven’t heard of some of these but I will be sure to download them! Awesome! Out of curiosity, which ones are the ones you’ve never heard of? I guess it’s essential to mention Akismet and obviously Jetpack which does what more plugins do, but in the same one – so saving some more speed here too. I love the easyness with which I access my stats there, btw. I sooooo needed this post. Thank you so much for sharing! 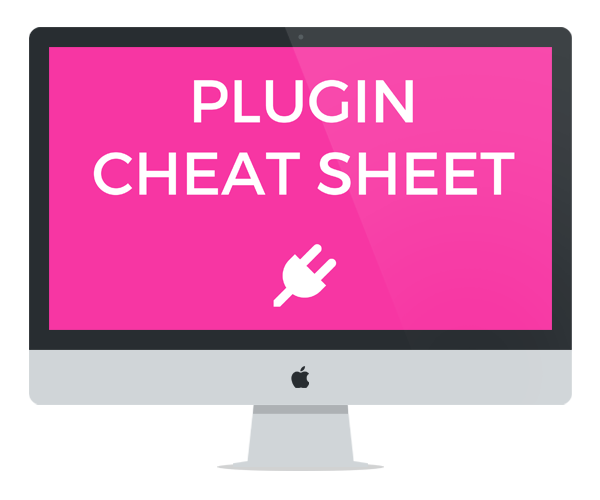 The only plugin I was utilizing in this list was Yoast so this was super helpful. I have a few of these already but I can’t wait to try the others on this list. YOAST has been my best friend! Thank you for taking the time to write this list! I’m setting up a WP site now and I’m going to methodically go through your post and add each one!! Great tips! I have some of these and other versions of the others. It’s great to know when you’re on the right track. Great website as well! What an awesome post! 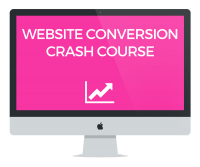 I am a web designer & I always talk to my clients about Yoast SEO and WP Optimize – they are my ride or die plugins! This a helpful list – thanks!! I only have one of these, so I will get on top of that. This is a good list of pluggins! I wonder if it is universal. Like can they be used on all platforms? I know pluggins are used mostly on wordpress but I wonder if I can use it on Squarespace as well. Thanks for this list! I’m in the process of updating my blog so this is super helpful! !